INVESTMENT OPPORTUNITY!!! 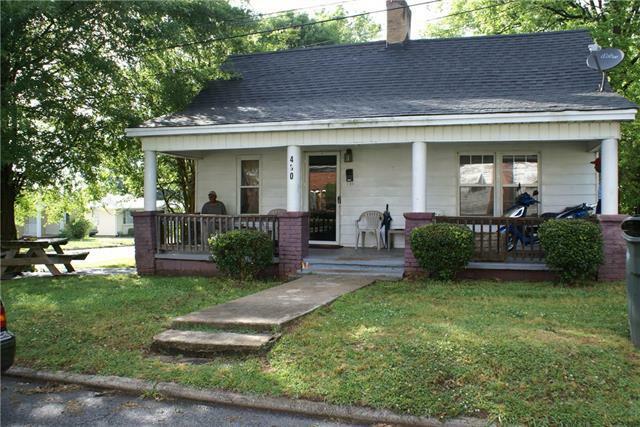 2 bedroom 1 bath home located in Salisbury area. Sold as is, where is.